You have not selected a favourite town. Click the note icon to save D-26919 Brake (Unterweser) as a cookie. 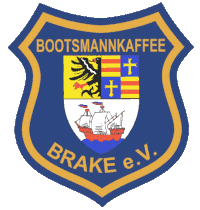 Straßen-, Hafen-, Weinfest Shantychor "Bootsmannkaffee" Brake e.V. Rockkonzert Shantychor "Bootsmannkaffee" Brake e.V. 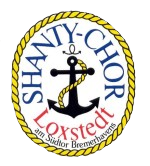 Shantys und maritime Lieder Shantychor "Bootsmannkaffee" Brake e.V.